We make a lot of valves. Trunnion Mounted Ball Valve features an adjustable gland packing box with multiple stem sealing to help our customers meet the stringent ISO 15848 fugitive emissions test requirements. 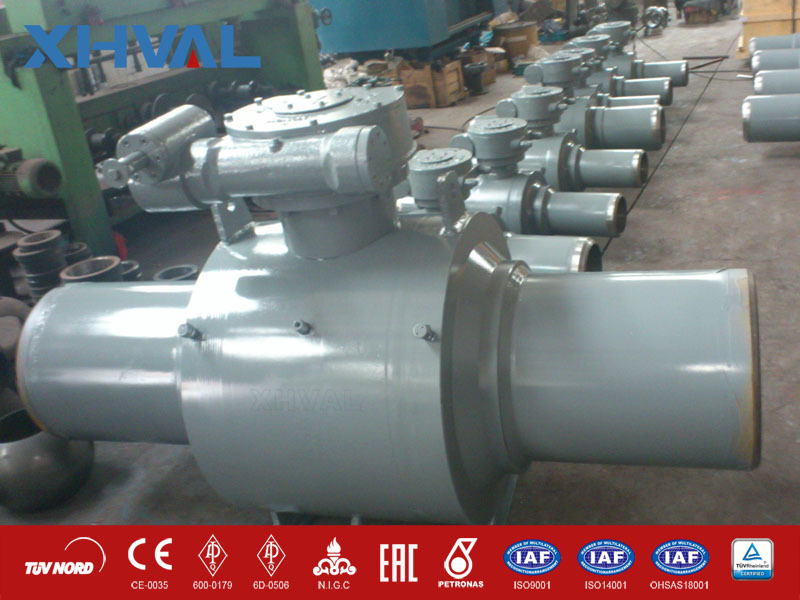 This valve designed to provide our customers the highest confidence in maintaining their processes in working condition. It meets demanding specifications like API 607/6FA fire safety, API 6D, API 598 pressure test requirements, SIL3, as well as many others.